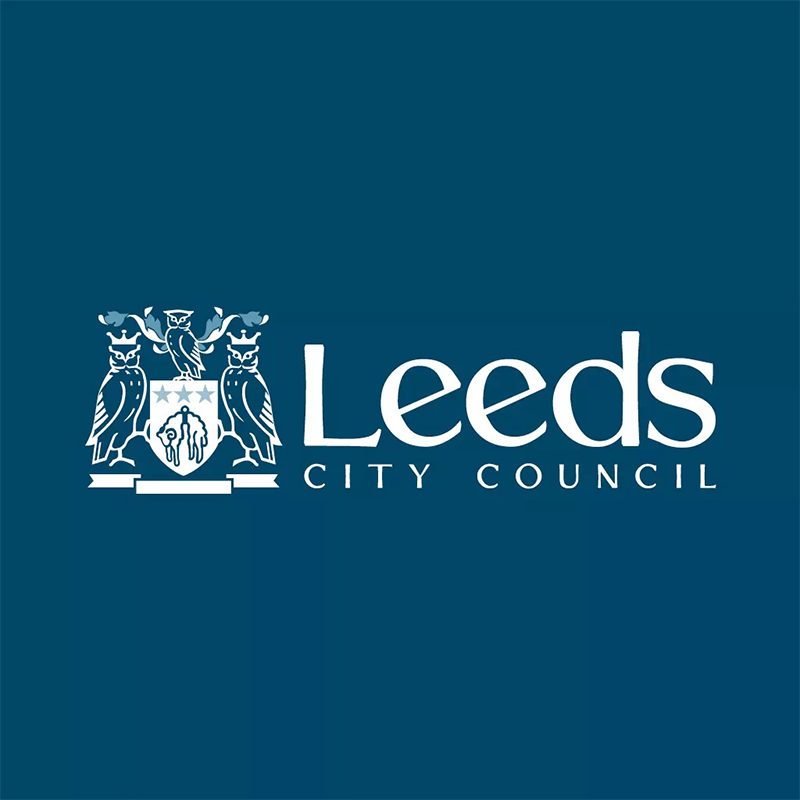 Leeds City Council contacted us about running LEGO play sessions at the beautiful Leeds Kirkgate Market in the city centre. Always looking for an excuse to play with LEGO bricks, I was happy to help out! The workshop was part of a series of events over the school summer holidays to help entice families in to the markets and explore its great range of traders and stalls, as well as a superb range of food and drink stalls in Kirkgate Market’s food hall. The market itself was first built in 1857, and was the largest indoor market in Europe at that time; truly an inspiring place to build! Over a 3 day period, the workshops interacted with hundreds of LEGO fans young and old, with some families spending most of the day sitting and building a range of models, from market stalls to contribute to our collaborative Leeds Market model, to space ships, rockets, houses and even a few sea monsters! Even BBC Radio Leeds presenters got involved in building! 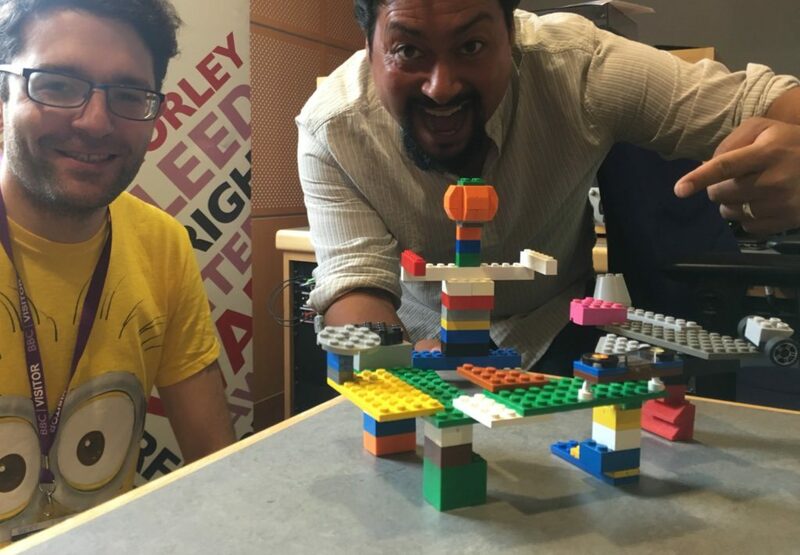 The workshops didn’t escape the notice of the local radio station, either – I was invited in to the BBC Radio Leeds station to rate presenter Nick Amos’ efforts to build a LEGO model. His attempt was pretty good, in the end – a radio DJ at his desk – very lifelike!